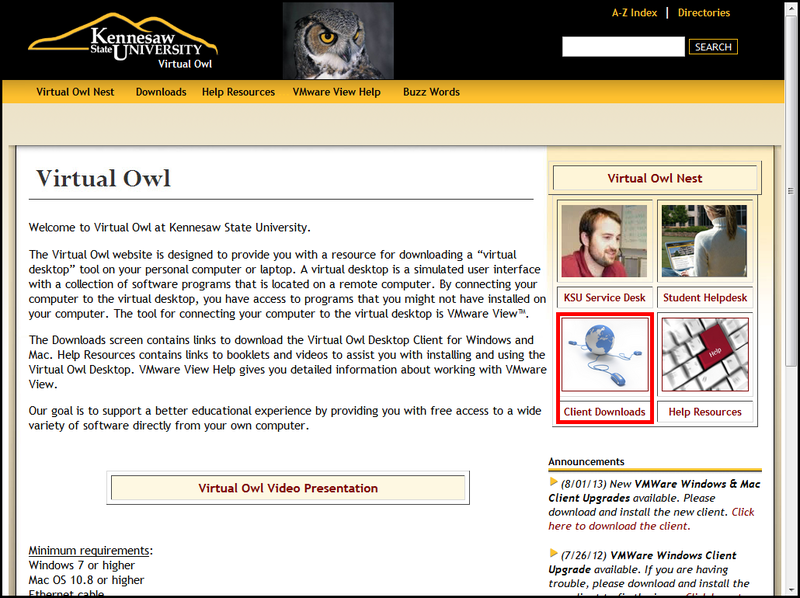 Download "Virtual Owl. 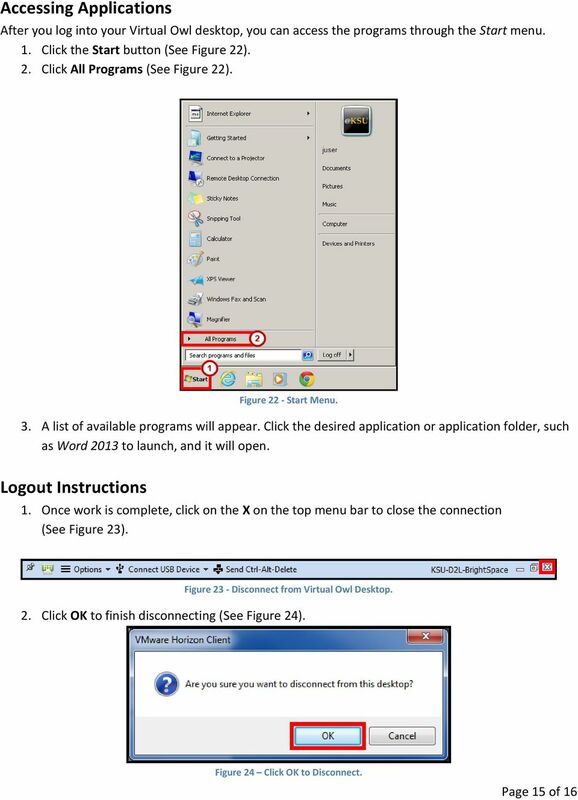 Guide for Windows. 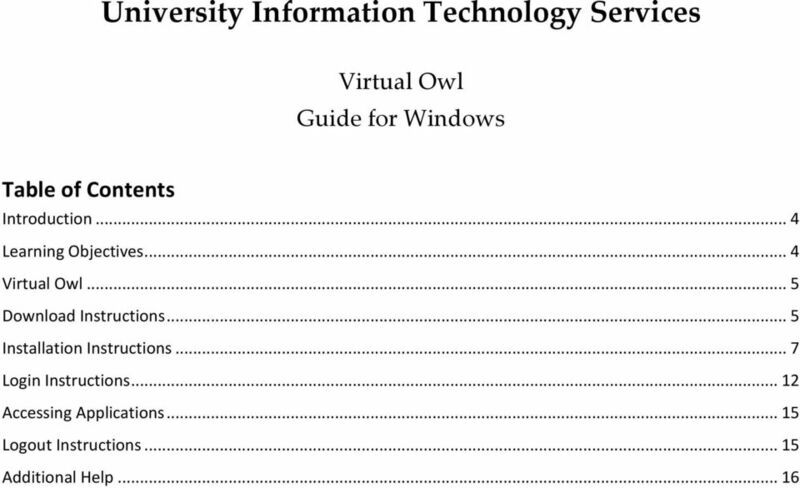 University Information Technology Services. 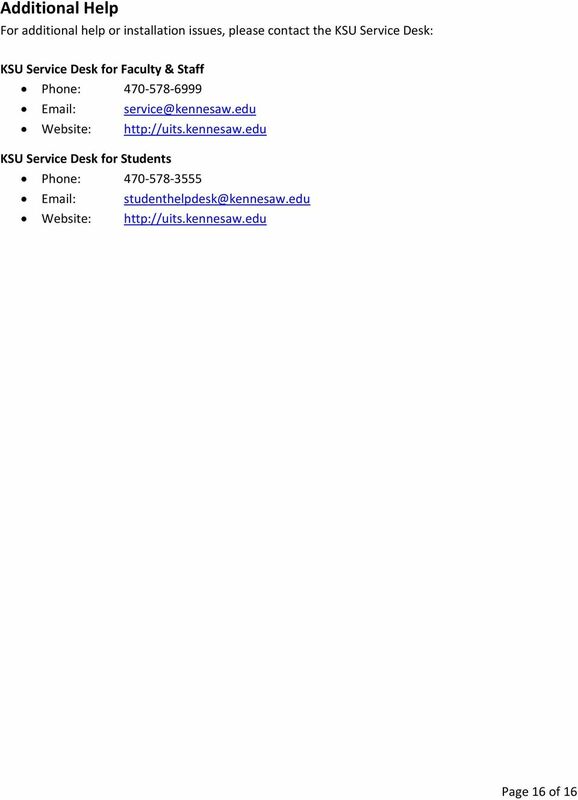 Training, Outreach, Learning Technologies & Video Production"
2 Copyright 2015 KSU Division of University Information Technology Services This document may be downloaded, printed, or copied for educational use without further permission of the University Information Technology Services Division (UITS), provided the content is not modified and this statement is not removed. 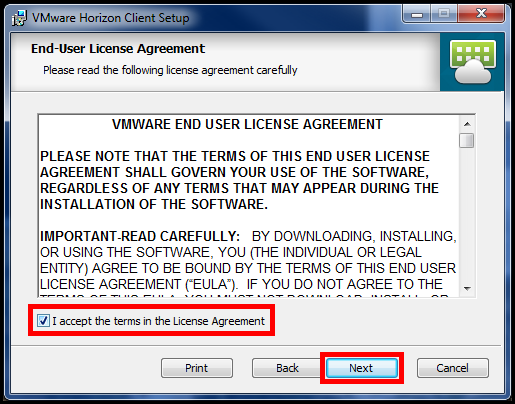 Any use not stated above requires the written consent of the UITS Division. 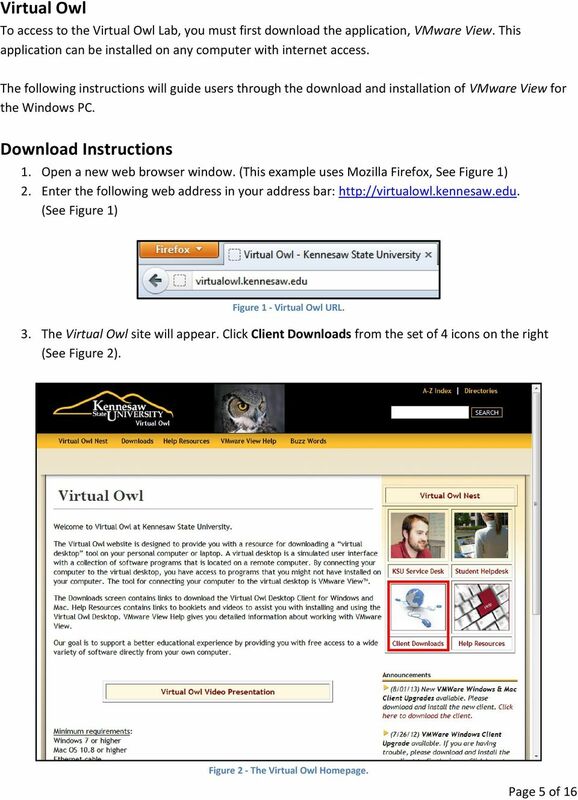 The distribution of a copy of this document via the Internet or other electronic medium without the written permission of the KSU - UITS Division is expressly prohibited. 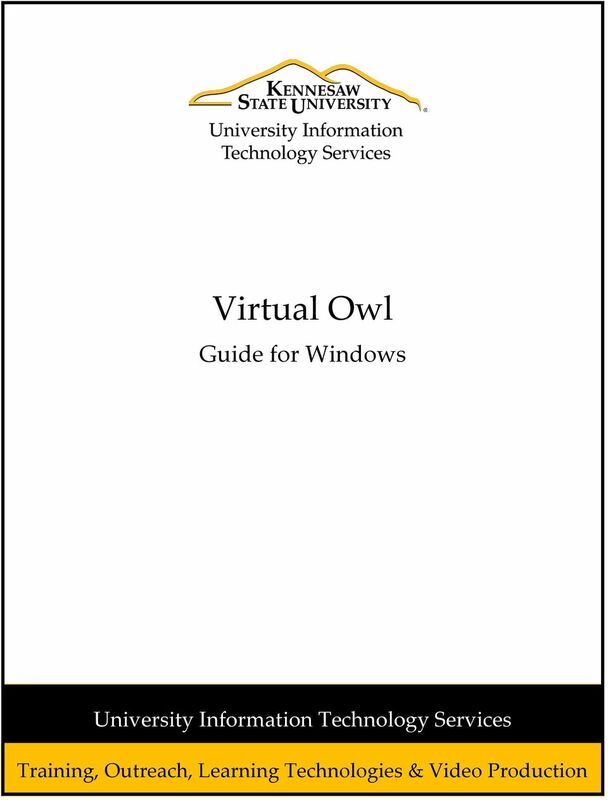 Published by Kennesaw State University UITS 2015 The publisher makes no warranties as to the accuracy of the material contained in this document and therefore is not responsible for any damages or liabilities incurred from UITS use. 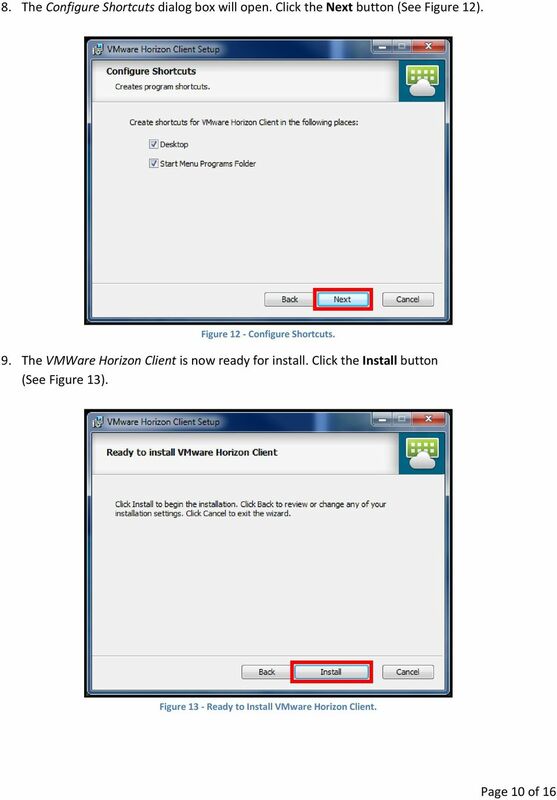 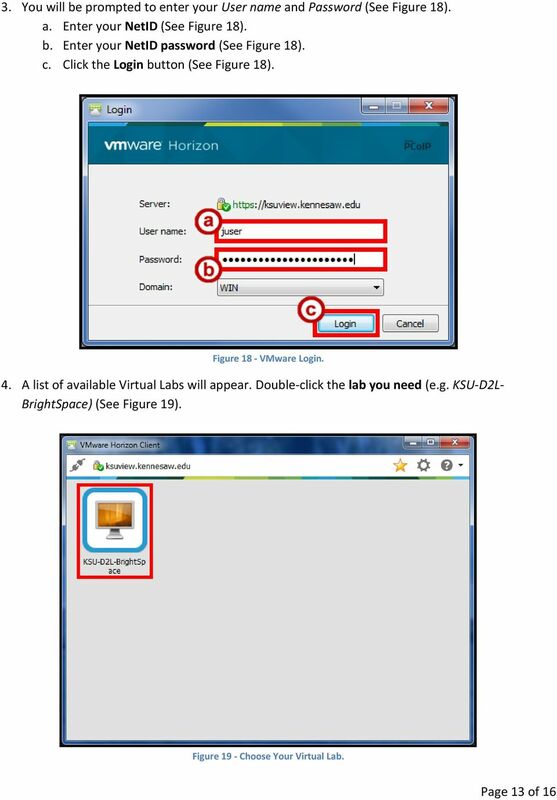 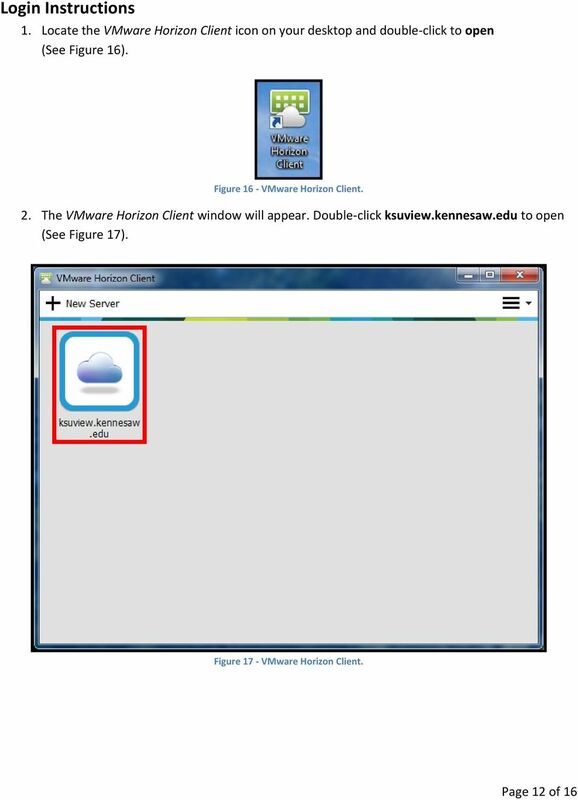 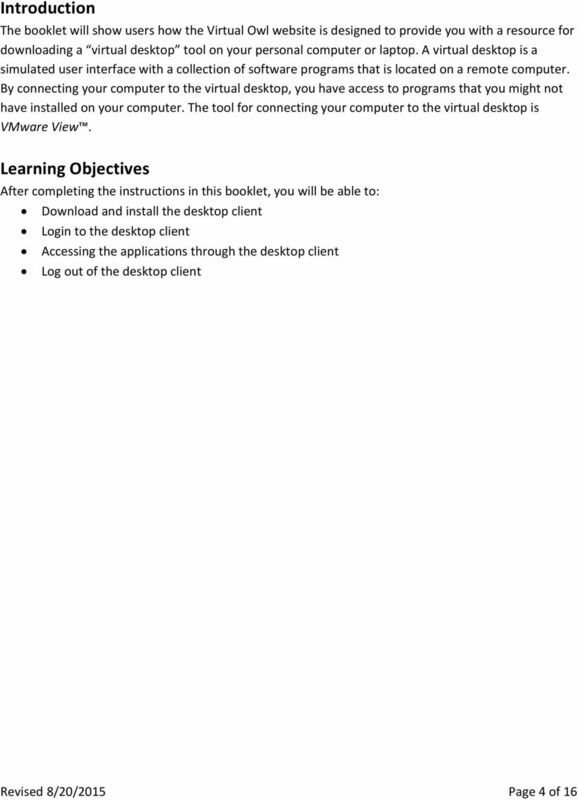 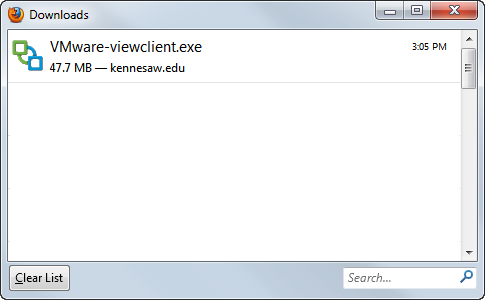 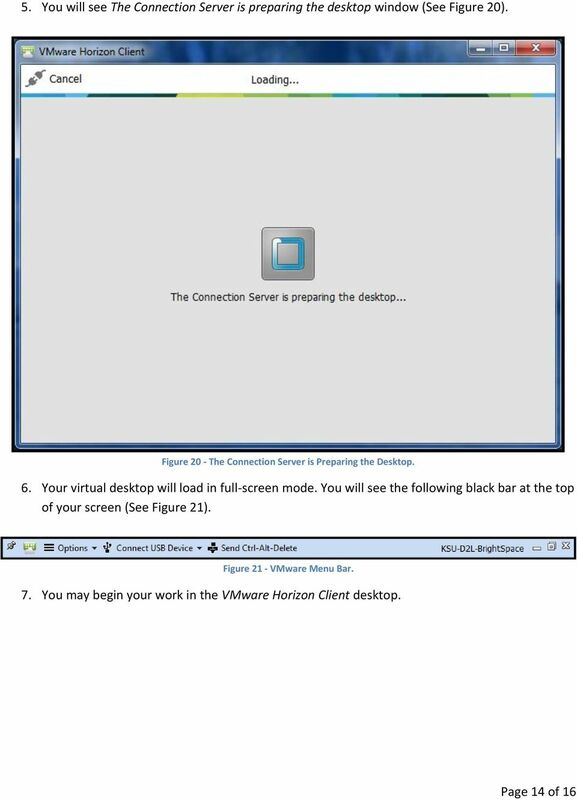 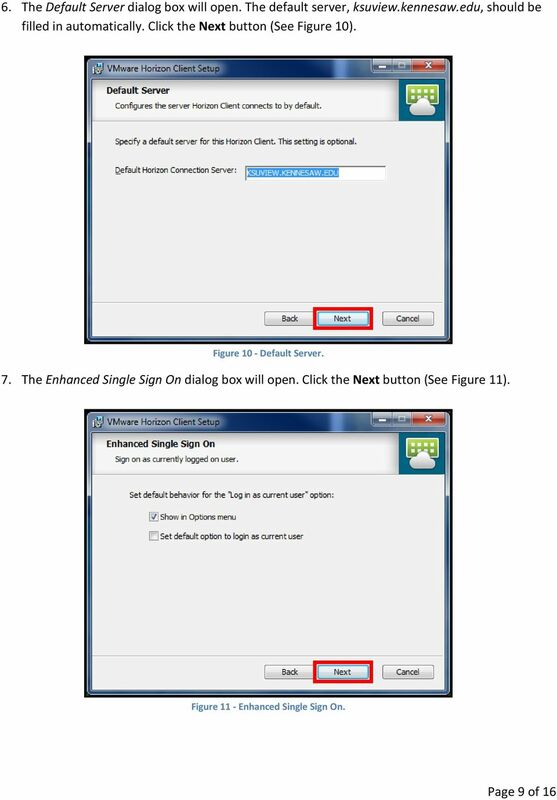 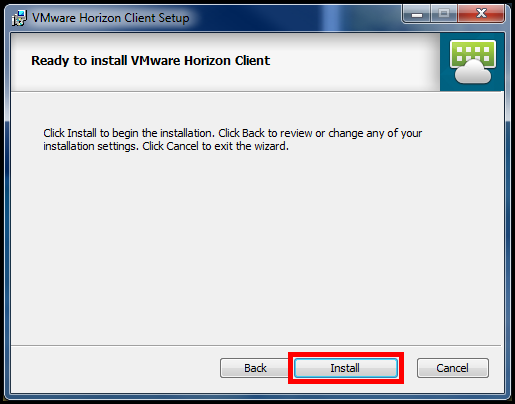 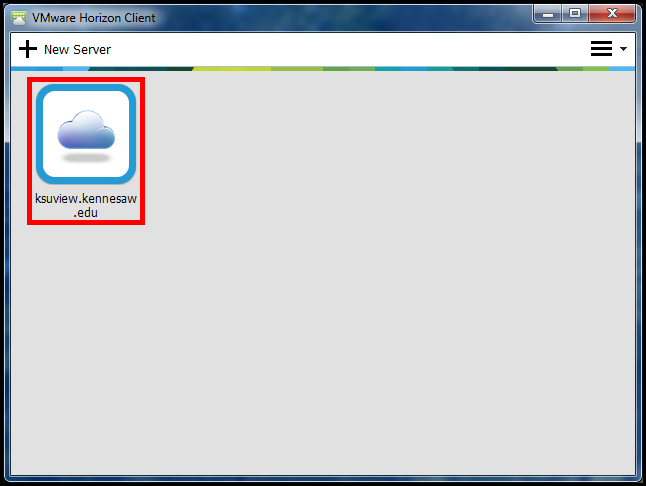 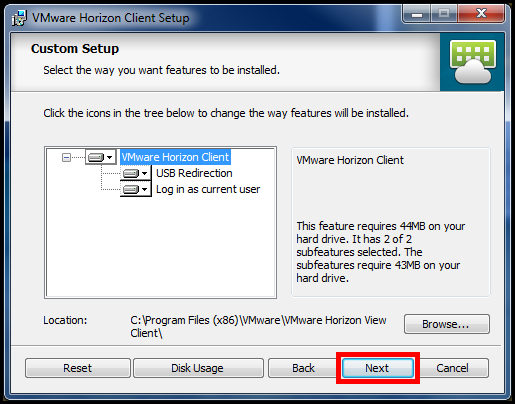 Provide instructions for installing the VMware View Client a non-wellmont device. 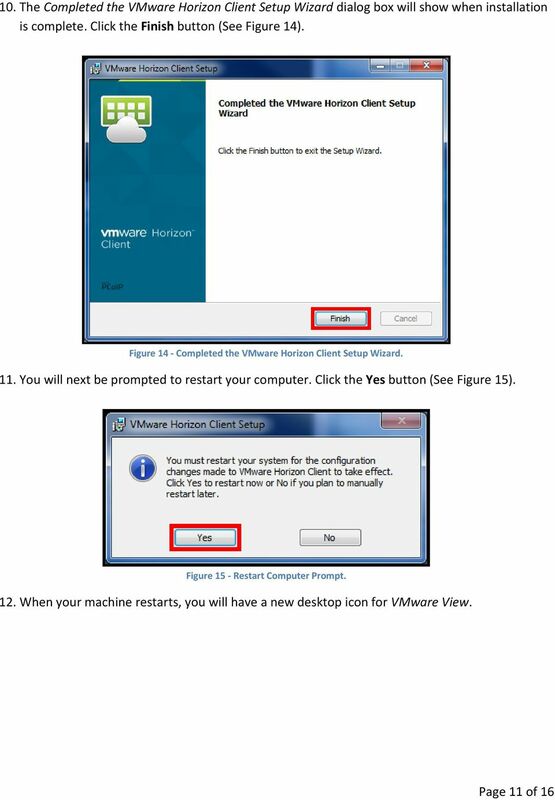 These instructions are for a Windows based OS. 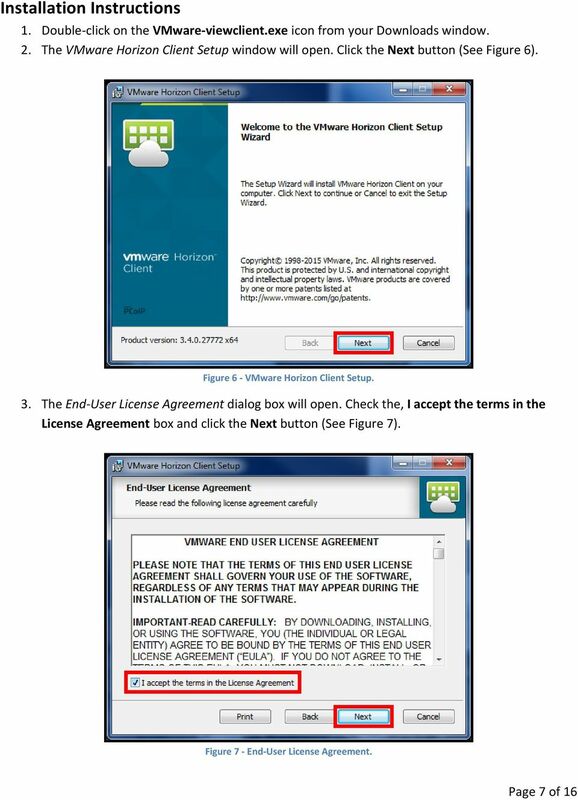 How to setup a VPN on Windows XP in Safari. 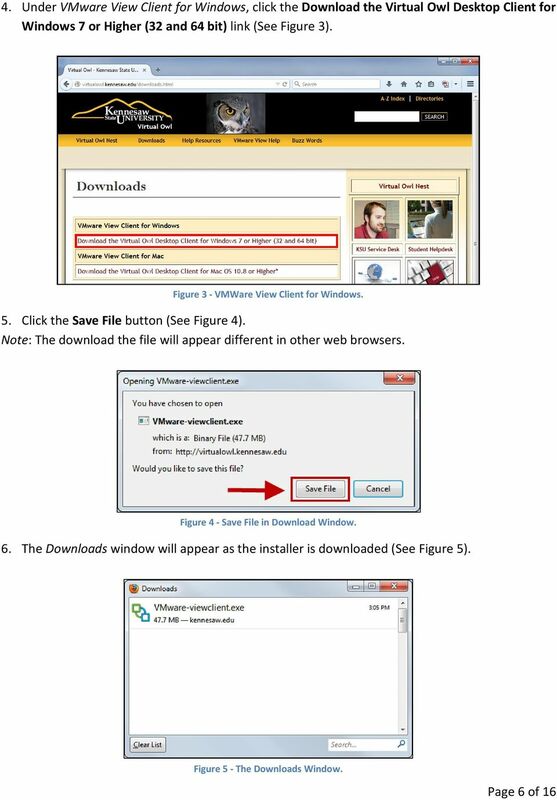 How to setup a VPN on Windows XP in Safari. 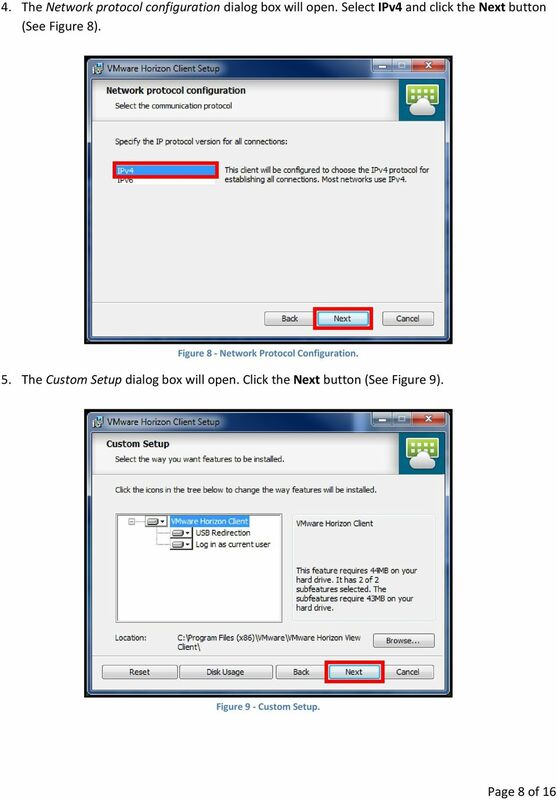 If you want to configure a VPN connection from a Windows XP client computer you only need what comes with the Operating System itself, it's all built right in.